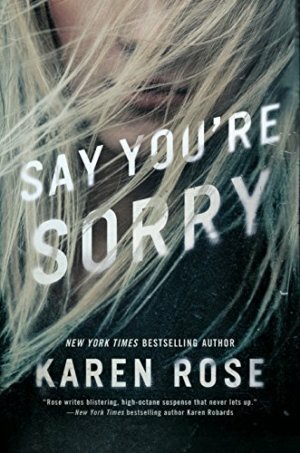 Say You’re Sorry (Sacramento Series #1) by Karen Rose: Daisy Dawson is a morning radio personality in Sacramento, California. She is also a recovering alcoholic on her way to dinner with her friend Trish after an AA meeting. As they are walking towards the diner Trish is chatting with a very distracted Daisy. “Someone is following me. 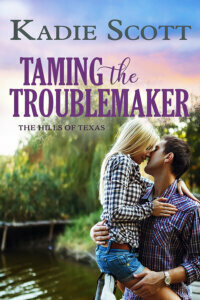 I can feel it.” Daisy is thinking her father is having her followed again by their former ranch hand, Jacob since her father is concerned she will”fall off the wagon.” No, it’s not Jacob who is following her. It is so much worse than that. Daisy decides to confront the man following her and her friend since she thinks it is Jacob. She sends Trish ahead to the diner. Then she veers into an alley to confront who she thinks is Jacob. But it’s not Jacob and Daisy finds herself in the fight of her life as the stalker tries to subdue her and drag her to his car. Fortunately Daisy has learned many very effective self-defense moves and she manages to get away – with a chain and locket that had been around her attacker’s neck. Trish hadn’t gone far and when she turned to check on Daisy she didn’t see her. A concerned Trish calls Daisy’s friend Sacramento PD Detective Rafe Sokolov who arrives quickly with his best friend FBI Special Agent Gideon Reynolds. The locket Daisy grabbed startles Gideon. He knows where it came from – the same place he escaped from as a young teenager – a Hell called Eden. He has to find out how Daisy’s attacker got that locket. Will he? Will they find Daisy’s attacker? Say You’re Sorry by Karen Rose is the first book in the author’s Sacramento series. This book is a long one, 624 pages but those pages are jam-packed with wall-to-wall action and heart-stopping, page-turning suspense. The characters are very realistic and likeable. The plot is tight and the storyline flows well. Karen Rose knows how to tell a story that keeps her readers on the edge of their seats all the while with the book glued to their hands because they can’t put it down. 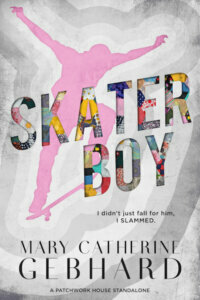 “Have to know how this story ends.” Suspense lovers need to read this book! They will become instant Karen Rose fans! Wowsers! This is a grabber…thanks for the review!